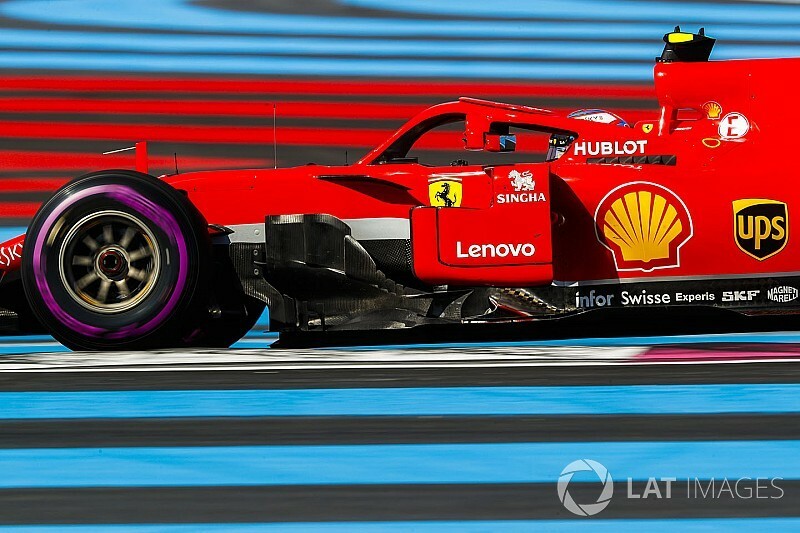 Ferrari deployed one of its two valuable curfew 'jokers' by mistake on Saturday morning in Paul Ricard, which in theory leaves the Italian team with just one for the rest of the Formula 1 season. 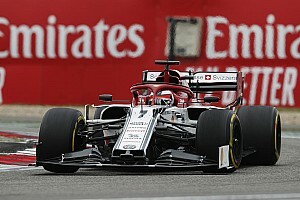 However, Ferrari says that the staff member concerned is not connected with the operation of the F1 cars, and thus the FIA may yet return the joker to the team. 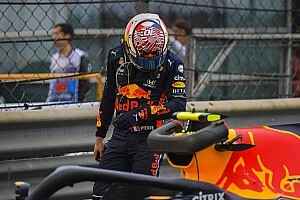 Team personnel associated with the operation of the car – not including those involved with catering, media and marketing – are not allowed in the paddock within the overnight curfew hours on Thursday and Friday. 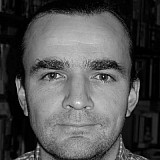 Teams are allowed two free exceptions per season, which are normally used because a major rebuild is required following an accident. 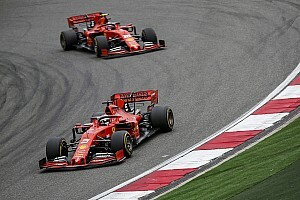 Ferrari has told Motorsport.com that a staff member who works for the Italian team’s Driver Academy, and who is present in France to look after junior drivers Antonio Fuoco, Giuliano Alesi and Callum Ilott, triggered the penalty by entering the F1 paddock before 10am. 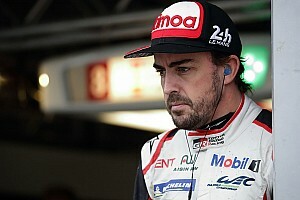 He appears to have been wrongly registered in the FIA pass system as an operational team member. The rest of the Ferrari race crew was waiting outside the paddock for the end of the curfew. 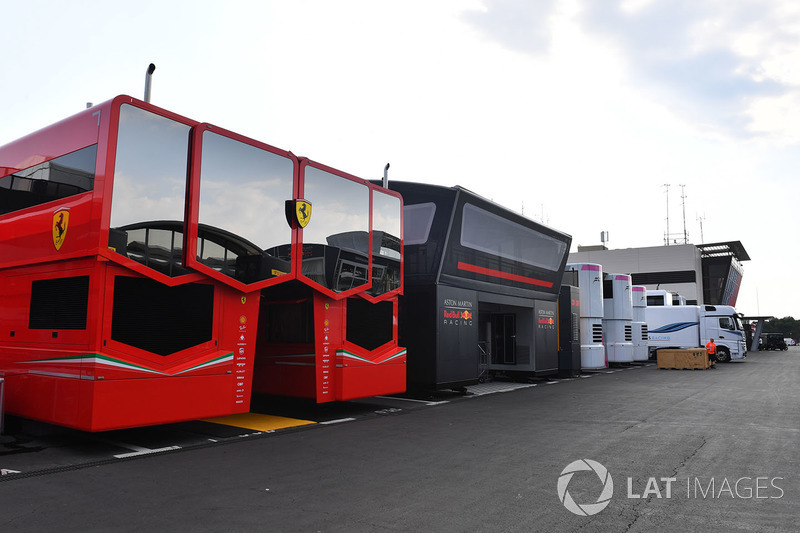 Thus the team was thus surprised when the FIA informed them of a transgression, with a note reading: “This morning team personnel of the Scuderia Ferrari team, who are associated with the operation of the car, were within the confines of the circuit during the eight hour period which commenced at 02:00 on 23 June, eleven hours before the scheduled start time of P3 and ends three hours before the scheduled start time of P3 at 10:00 on 23 June. It’s understood that the FIA is now reviewing the case.